Welcome to our Look Good and Save the World series. Today we are focussing on Woodspex. What do you mean look good AND save the world? Let's face it, we can all do more to help our planet - climate change, animal rights, human rights: there's a lot that needs fixing. We've made it our mission this year to take steps to become more environmentally-friendly and more ethical. One of these steps is to work with eco-friendly brands. As for looking good, why shouldn't you look good whilst saving the world? Long gone are the days of smelly hippies being the only eco-warriors out there, thanks to many new and innovative companies, looking good can go hand-in-hand with being environmental, and we couldn't be happier. 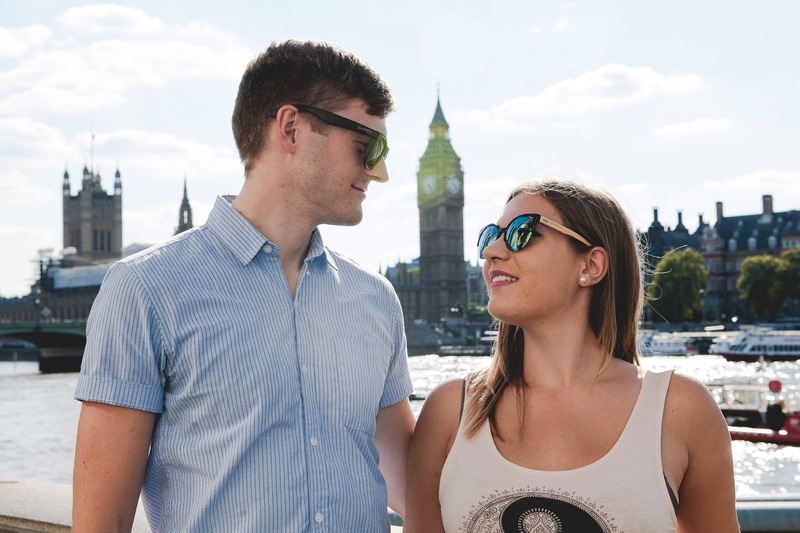 Woodspex are a UK-based lifestyle brand who are dedicated to creating stylish, durable and eco-friendly wooden sunglasses, all whilst making a positive impact on the planet. 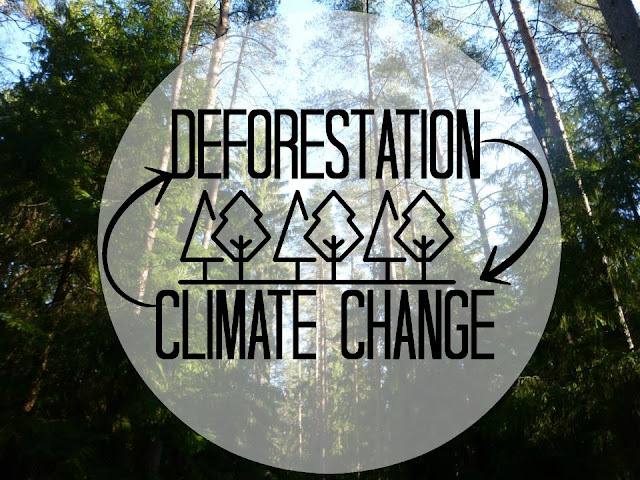 'Climate change is in part caused by forest loss, which is part caused by climate change, which is in part caused by forest loss.' Source: Greenpeace. Forests remove the harmful greenhouse gases from our air - something they can't do when they're pulled down. 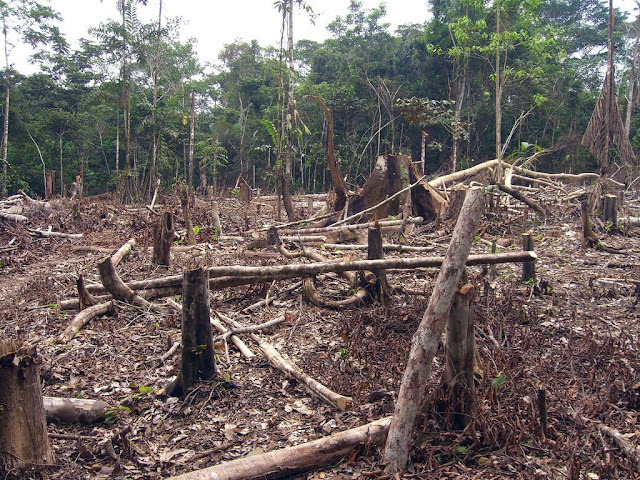 According to Nature Geoscience, forest loss contributes between six and twelve percent of all annual CO2 emissions globally. So what are Woodspex doing to help? 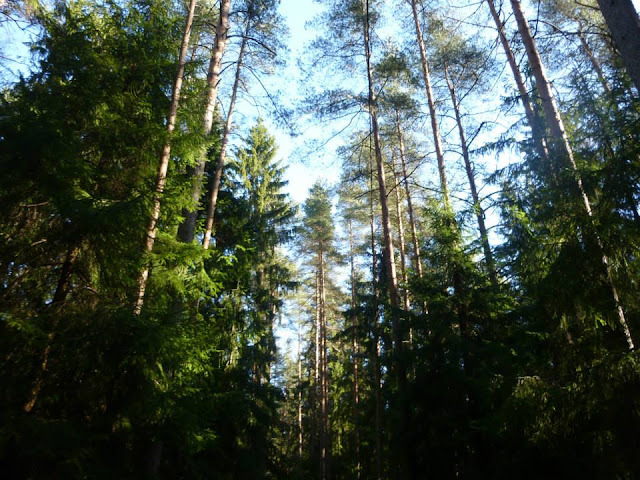 Woodspex has partnered with Eden Projects who focus on reforestation projects in developing countries. 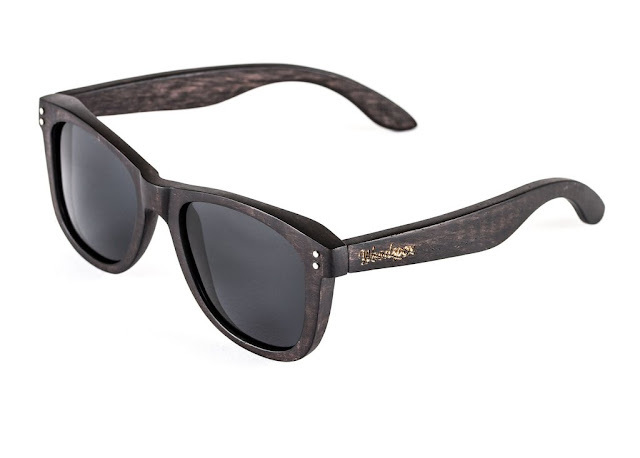 Furthermore, for every pair of sunglasses that Woodspex sell, they fund the planting of ten trees in countries like Ethiopia, Madagascar, Haiti and Nepal. 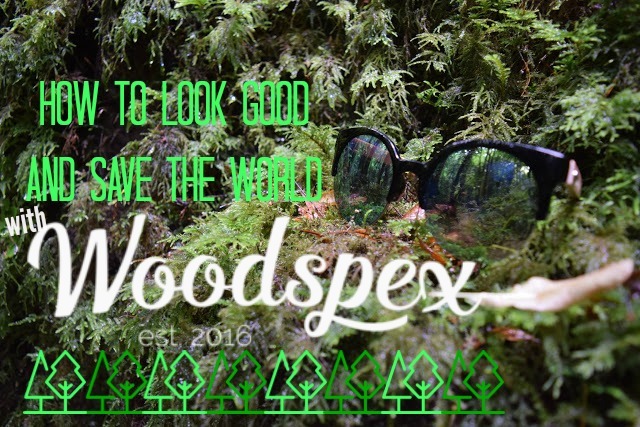 Whilst making a positive impact on the planet is clearly Woodspex's priority, it doesn't mean they've neglected their other aim: creating stylish sunglasses. Far from it actually, as these sunglasses are modish. Woodspex offer 38 different styles, some for women, some for men, some unisex and all beautiful. Our Woodspex sunglasses arrived the day after we'd ordered them, which was impressive! I mean sure, they are based in the UK and we were in the UK at the time, but everyone from the UK knows next day delivery is sadly becoming a distant memory. For those not in the UK, don't worry, they offer free shipping world-wide! 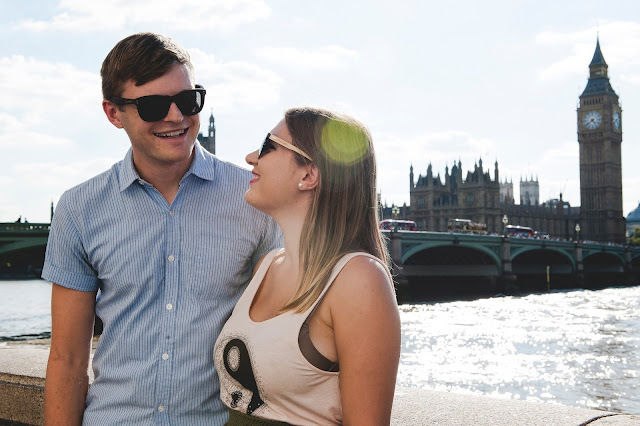 He really loves the fact that they are ultra-lightweight in his hand yet still protect against UV. He also loves the colour and that they go with any outfit - casual or smart. I chose the Gaia IV which have large circular lenses and a half rim frame. 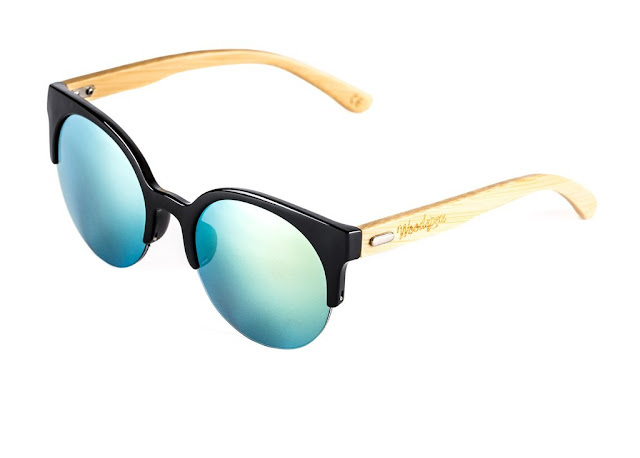 They have bamboo arms, a black polycarbonate frame and turquoise iridescent UV400 lenses. I love how stylish mine look and the colour. Like Tanbay, I also like the fact that mine are lightweight yet still really protective against the sun - ever had sunglasses that still make you squint when it's sunny? Woodspex aren't like those. All in all, we absolutely love our Woodspex sunglasses. 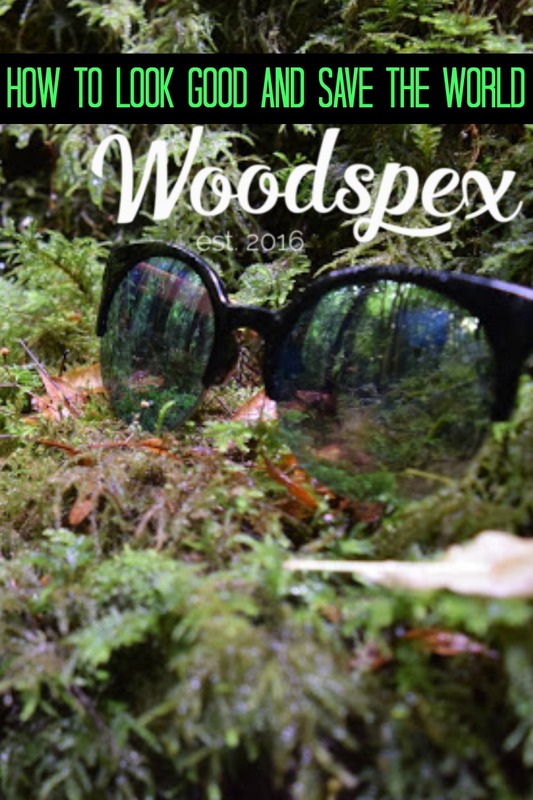 They're super-stylish, durable and we love Woodspex's goal and vision. 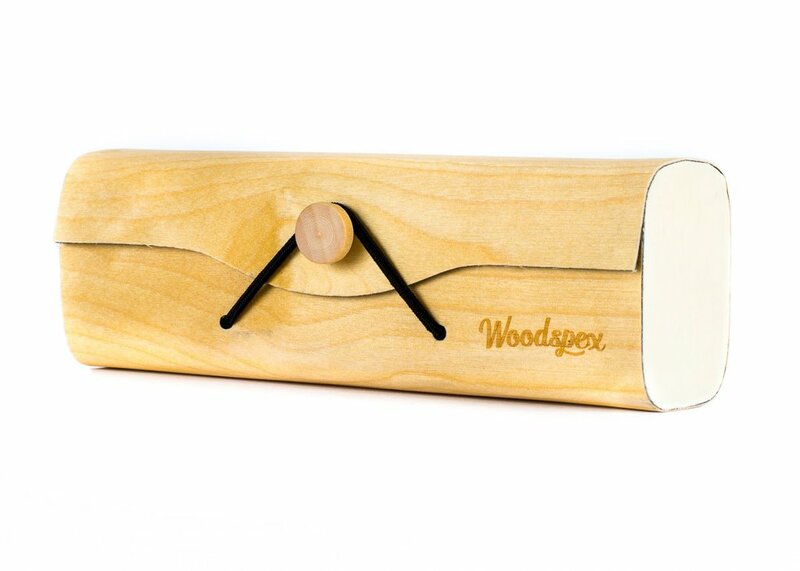 To find out more, head over to Woodspex's website: woodspex.co.uk and be sure to follow them on Instagram and Facebook. 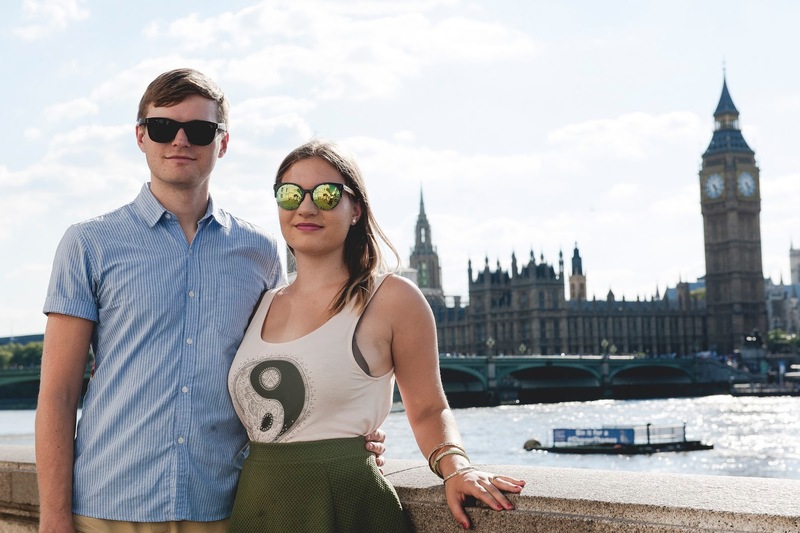 Do you have a pinterest travel wish list? Pin this on it so you don't forget! And for more travel tips get in touch with us on Instagram and Facebook too! Disclaimer: Travelling Weasels were provided complimentary glasses in return for an honest review, but as always all opinions are our own. We'd never recommend anything we haven't personally tried, used and researched throughly because that's not very cool.